Happy Birthday Prime! Hope you have a good one! Heya, Chaos (Can I call you that?)! Thanks for the follow! Yeah, of course! See you around, Prime! In BotW's defence, you did go into that fight unprepared. Even setting aside the lack of champion abilities (the one from the desert helps immensely), you went in with one very average shield and no master sword. 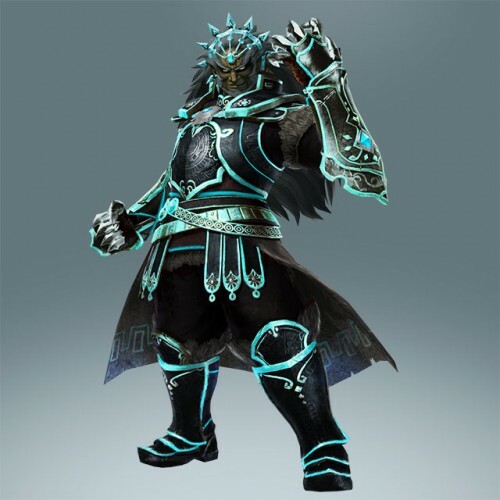 Also did you test whether bombs could damage Ganon (without parrying, which you seemed to like doing)? It's not much damage, but it's something. You have already thus far have a few friends, and I am glad for you. As you can see for yourself this board is a wonderful place to earn new friends quickly. It seems as though you are rather enjoying yourself, and that is good. I hope that you will continue to, as I know you will continue to make new friends. You are very much welcome here.